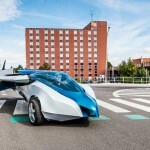 Following PAL-V Liberty Flying Car, AeroMobil also unveils AeroMobil 5.0 VTOL Concept. 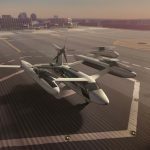 It’s an electric VTOL that drives on the road while allowing for flexible door-to-door flying taxi service. 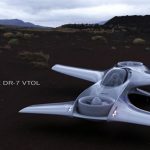 With its ability for vertical take-off, this 4-seater car can simply fly away from its spot. 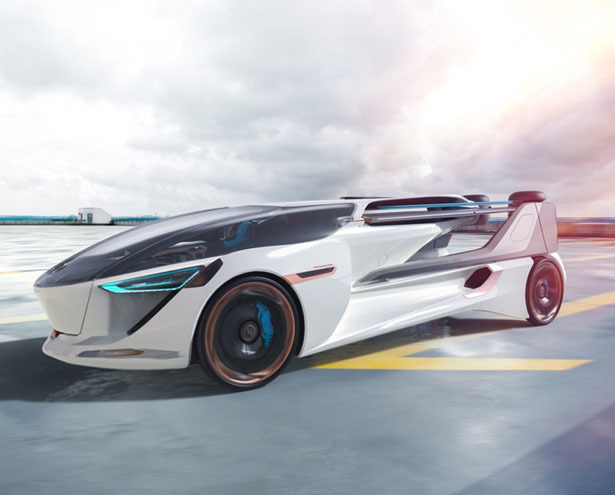 AeroMobil is an advanced engineering company, it aims to solve personal air transportation with this concept, users will be able to switch smoothly between flight and driving mode. 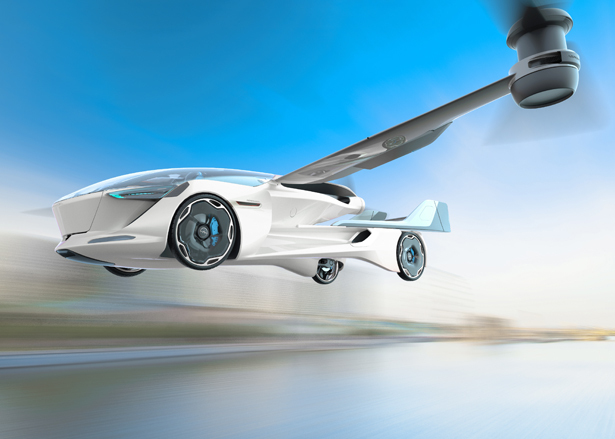 Designed for shared mobility, AeroMobil 5.0 VTOL concept flying car offers both intra-city travel and urban travel. 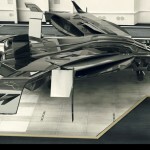 The idea of this concept is to solve the limitation of VTOLs where they are usually tied to dedicated landing pods rather than using existing infrastructure. 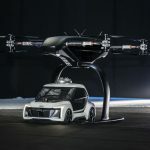 Using two electrically drive roots, AeroMobil 5.0 VTOL ensures safe vertical take-off thanks to horizontal thrust provided by an electric powered rear mounted pusher propeller. 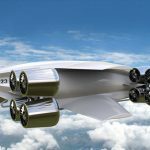 There are four seats for four passengers, it offers the same comfort and user experience as next generation electric vehicles. 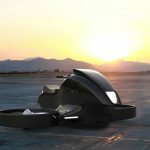 It is designed for both private usage and future flying taxi operators where customers can travel in any weather conditions. 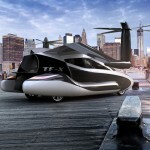 Tagged as flying car takeoff from any road, futuristic flying car, on road and flying vehicle. Mass produce, add a Mini Van model, Love to sample.